Thanks to mark., Too Faced, and e.l.f. for Sponsoring this post! Oh so pretty! Love the selection! 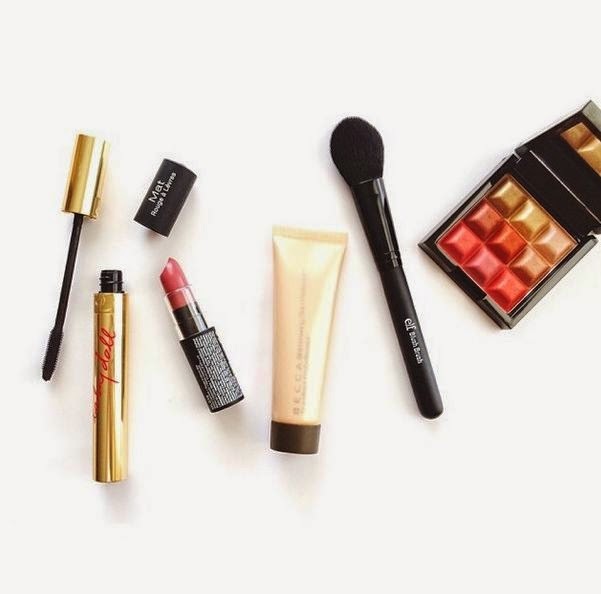 Some must haves in makeups! Awesome Sunday post! 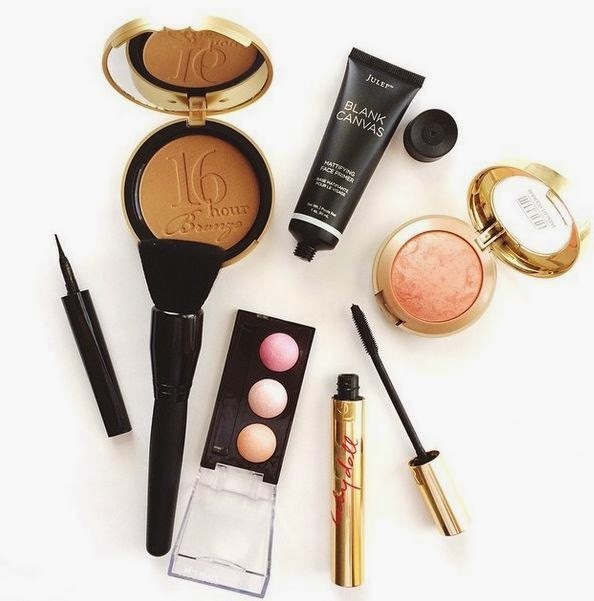 Love bronzers! I've got to invest in a bronzer/contour and learn how to use it...on my summer to do list! Ooh look at all these fun items!! 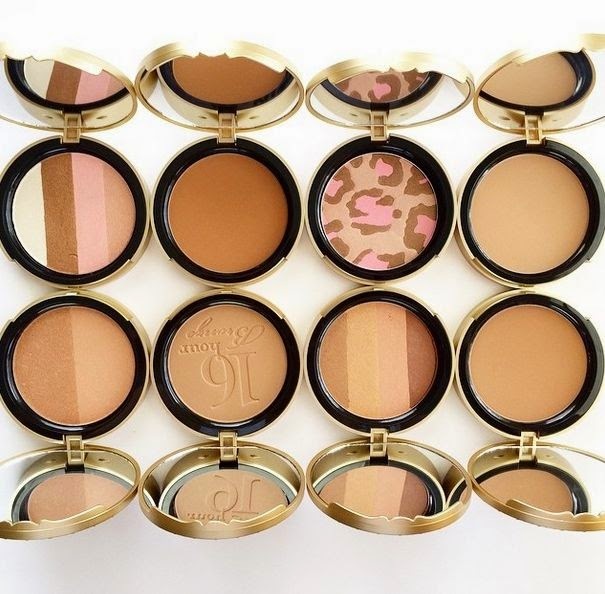 i love the bronzers lined up!! frame-worthy!